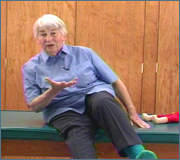 In this video, Mary B. Quinton explains her concept of body image and its development. She further explains the importance for each therapist to experience her own body image in order to perceive and understand it at a deeper level. 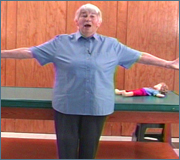 The application of body image to the development of movement is discussed.